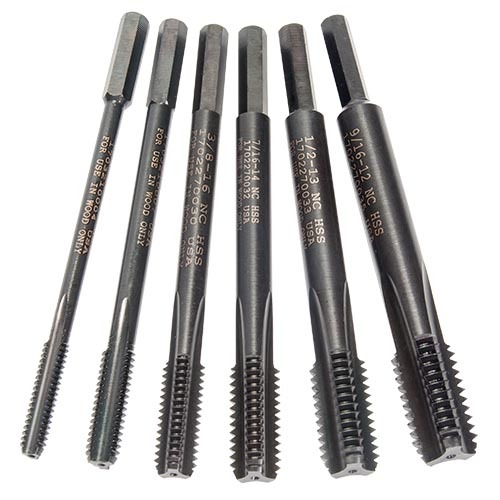 Tapping threads is a process usually reserved for the world of metals and plastics where a hole is drilled and a special cutter is used to create the appropriate threads. Did you know that wood is capable of being threaded as well? Just think about the possible applications for jigs, knock-down furniture, and hardware installations if you no longer have to rely on threaded inserts, tee nuts, and screws! So, we're pleased to offer a new line of EAGLE Thread Taps designed BY woodworkers FOR woodworkers.